Where great marketing minds come together. As more of us live our lives online and on the move, the need to integrate traditional and new media is more critical than ever. 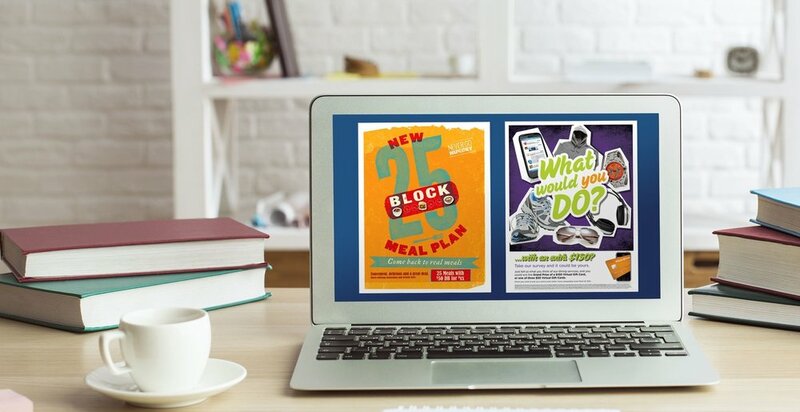 Calhoun Design can create exciting advertising and social media campaigns that encourage interactive relationships with potential and existing customers. Our designers actually read the copy. And our writers actually understand design. The result? Messages that work hard to communicate your brand on all levels. Our creative associates are some of the best in the region, with award-winning advertising agency backgrounds in copywriting and design. True creativity engages, delights and persuades. We begin the process by asking the hard questions. Challenging assumptions. And providing creative solutions that speak directly to your audiences.